The pictured Marines all served with Corporal Mertz who passed away on November 23, 2018 from injuries related to a motorcycle accident. He donated organs that saved four lives. Palomar Health workers Tuesday celebrated the beginning of National Donate Life Month, established to encourage Americans to register as organ, eye and tissue donors. 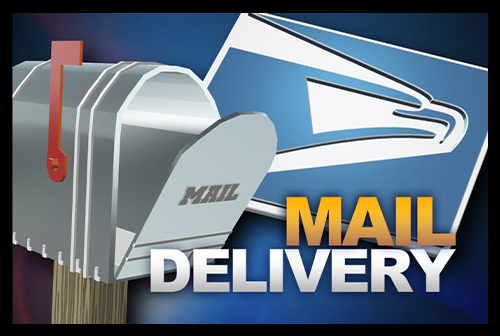 The event happened at Palomar Medical Center Escondido at the flagpole on the back lawn. Palomar Health Nurse Lisa Hernandez knows the life-saving impact an organ donation can have but from opposite perspectives. Her godson received a kidney from an unknown donor outside the state. Hernandez shared her family’s gratitude to the organ donor who gave life to her godson Chris who just last year received a kidney transplant. He is only 19 years old and today is in England meeting players from Manchester United as part of his Make A Wish Foundation trip. He is doing well. 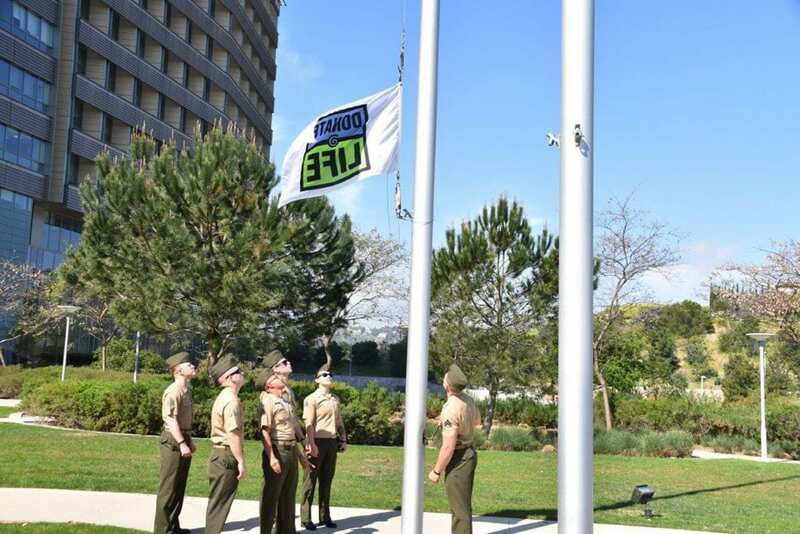 Camp Pendleton Marines raised the Donate Life flag to commemorate the beginning of National Donate Life Month while honoring Marine Corporal Thomas Mertz, who saved four lives by donating his organs after he passed away from a motorcycle accident. Palomar Medical Center Escondido and Palomar Medical Center Poway partner with Life sharing San Diego to educate patients and families facing end-of-life decisions on the opportunity to donate their organs to save the lives of others. 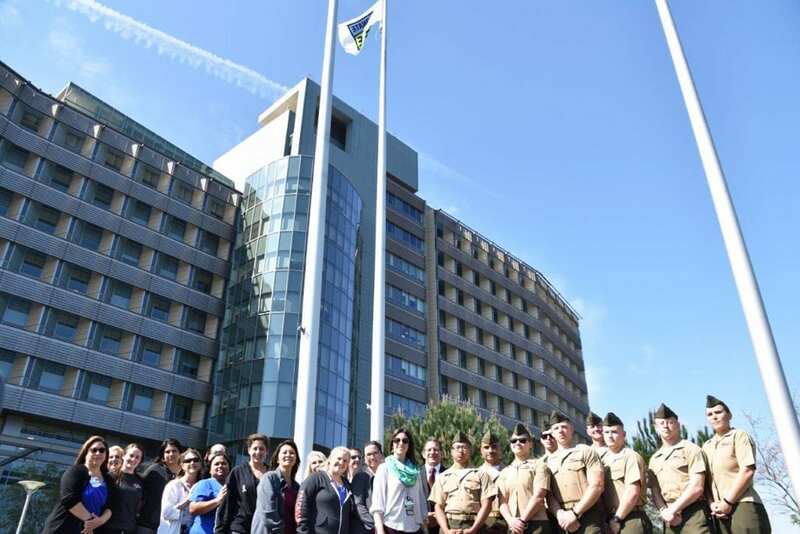 Palomar Health workers and U.S. Marines helped observe National Donate Life Month, which celebrates the life that organ donations can bring.